MELTIN MMI (Head office: Shinjuku, Tokyo, CEO: Masahiro Kasuya, hereinafter MELTIN) joined the Japan Aeronautical Exploration Agency (Chairman: Hiroshi Yamakawa, hereinafter JAXA) and ANA Holdings Inc. (CEO: Shinya Katanozaka, hereinafter ANA) in the planning and development of the AVATAR X program with the commencement of full-scale development on the MELTANT avatar robot for deployment in space. 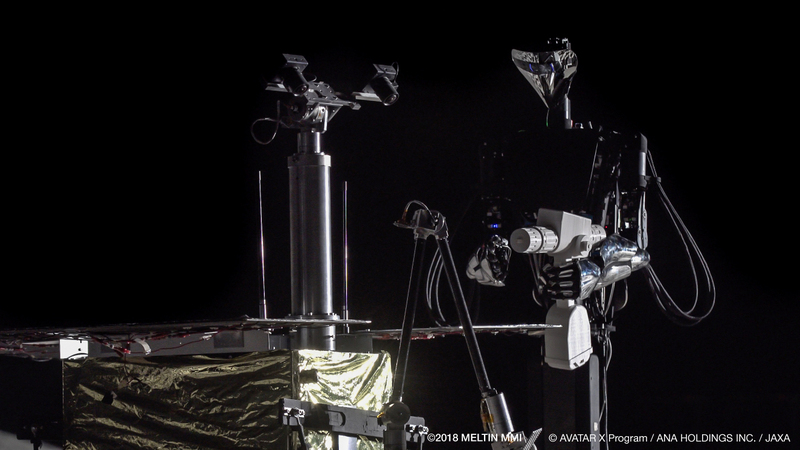 Be it in space, on the moon’s surface, or on the surface of mars, long-distance remote control robots like MELTANT will protect astronauts from the dangers of space while lowering the high cost of space missions. It will bring about improvements in safety, efficiency, and cost effectiveness to contribute to the advancement of space technology and the creation of usable regions in space. Manned space missions present the high hurdle of sending astronauts into orbit. If remote-control avatar robots can be allied with human awareness, for example through real-time operation from a control room on Earth, it will be possible to replace astronauts in certain tasks. In other words, operators on Earth’s surface will be enabled to work in space. Space operations come with enormous risks and the costs of protecting the lives astronauts and other inhabitants while in space are great. We expect that by substituting avatar robots for workers, space development can be pursued with increased safety and lower costs. 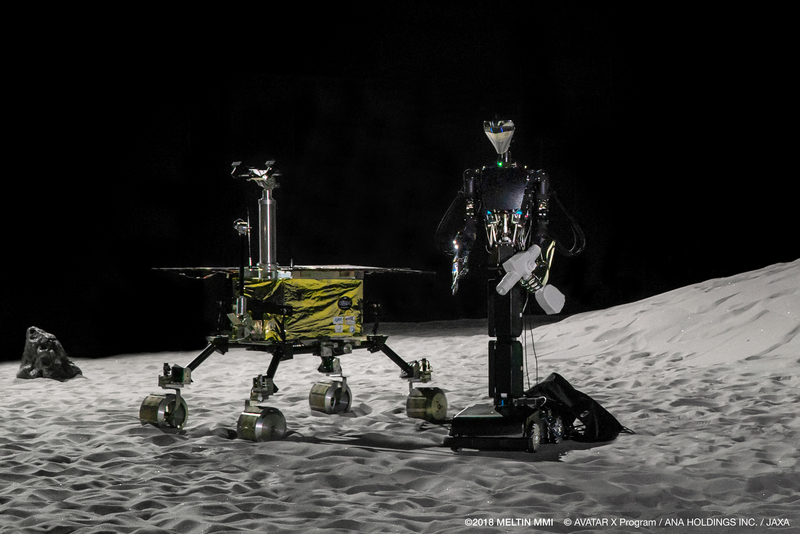 Also, while astronauts can only feel the surface of the moon through their space suits, avatar robots makes it possible to touch the surface of the moon directly. It is difficult to automate every operation at the space station or at a lunar base, so in the future a portion of operations will require a human’s advanced judgment and task performance. In addition, all types of tools and mechanical interfaces have been designed for human operation, meaning any remote-controlled robot meant to replace humans in that environment will need abilities close to that of a human. 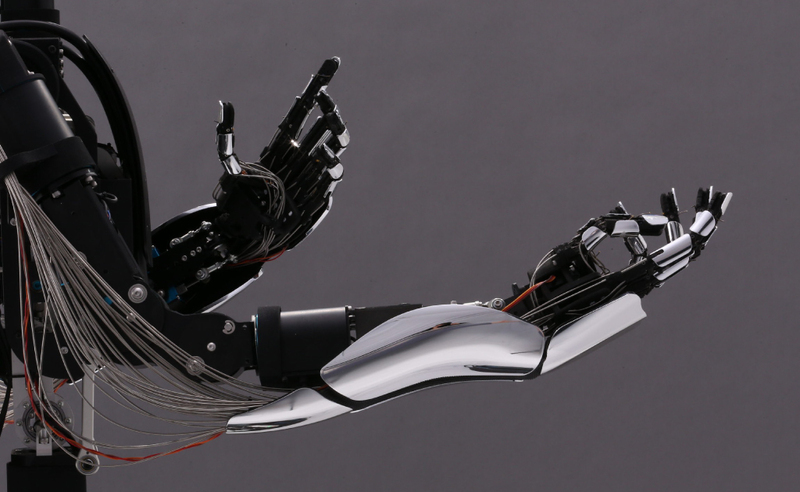 The MELTANT’s robot hands are the same size of a human hand and provide the same power, speed, freedom, and haptics. It can be controlled intuitively, enabling it to replace humans in many high-level operations in space. In the future, we will continue to prove its capabilities with repeated simulation field tests and make repeated improvements so that MELTANT can quickly be deployed to space. 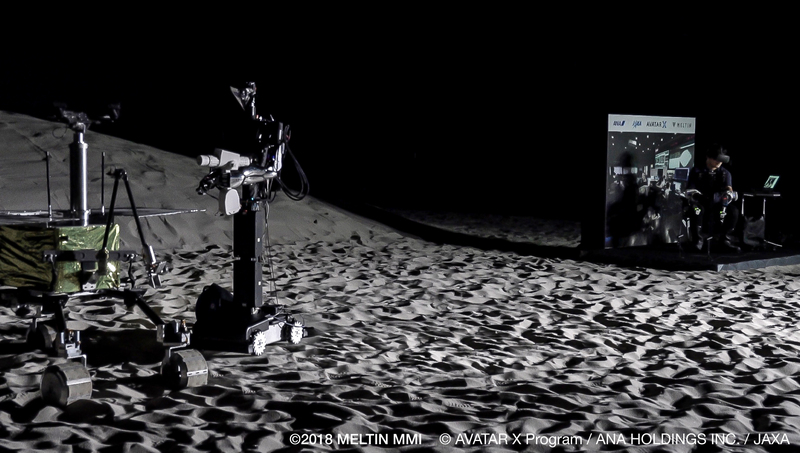 On September 10, at the AVATAR X Project Press Conference at JAXA’s Sagamihara Campus, we exhibited the concept robot MELTANT-α and give a demonstration. In a field created to simulate space environments encountered on the surface of the moon, MELTANT-α will do provisional maintenance on a broken rover as if controlled remotely from Earth’s surface. 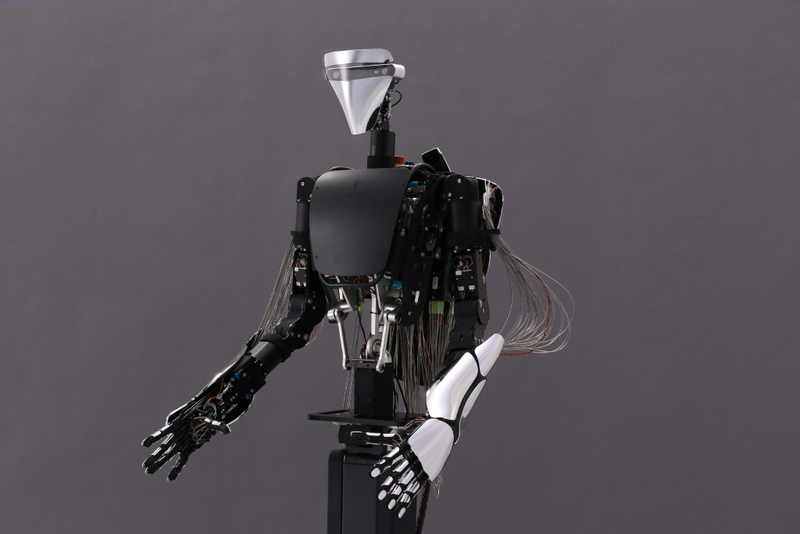 The avatar robot MELTANT is equipped with the first robot hands in the world that combine strength and delicacy that have been called “the closest thing possible to a human hand,” allowing it to complete operations that require complex movements and flexibility that were impossible with previous robot hands. MELTIN MMI is a research and development venture that aims to create cyborg technologies that incorporate bio-signal processing and robotic technologies, allowing humans to transcend their physical forms and creating a world where humans can live happily and freely.